LET THEM KNOW WHAT YOU THING? for info on Snowy Hydro operations go to. 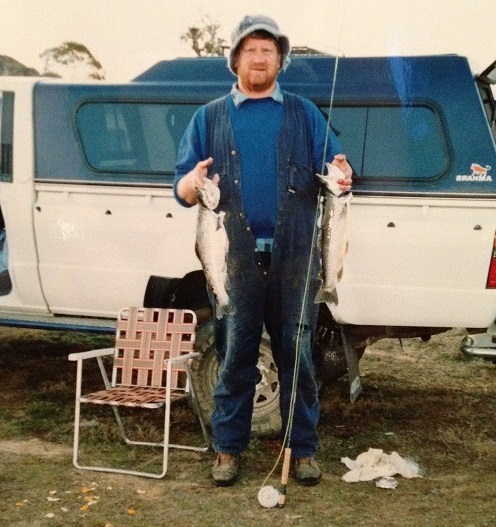 Lake Eucumbene:-reports are comingwith many fisherman doing it tuff on the fly but still we keep getting reports off browns being Caught all over the Dam many fisherman getting them on Mrs Simpsons, Hammills killers, fuzzy’s, black Phantoms. Still not getting many reports off rainbows coming in now the lake in coming up and is about to go over the grass let’s hope things will change soon with the Snowy mtns Trout festival on this weekend I think the fly fishermen have a good chance off snagging the big one and if you are lucky you will get that rainbow that will take out the big price I do think if you are going in the fly section you will have a good chance in taking out some good prices this week coming up so give it a go get out there and show everyone what the fly fishermen can do well when the going gets tuff!! 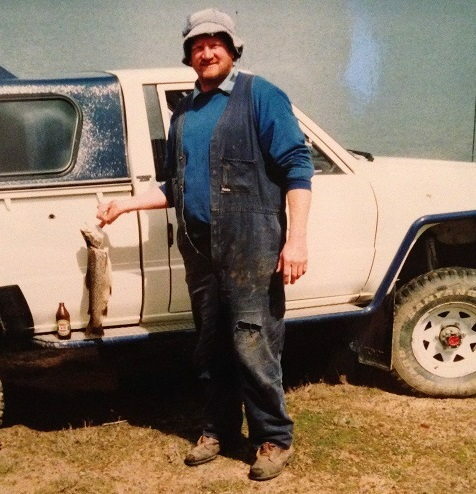 Remember try fishing at in the middle of the day when the insects are about and the days is warmest. A quick summary of our 3 day trip spent at the frying pan from Friday, 18/10. On the water at 2.30PM, 3 boats (6 mates) with success almost immediately netting 7 fish in the first session finishing before dusk - the weather was fine with slight breeze. With anticipation of another great day's fishing we started at 6.30AM in perfect conditions reaching a temp of 28 degrees with no wind throughout the day. However, the fishing proved extremely difficult and only two fish caught for the day, part of the afternoon we baited worms around the trees without luck. In mid morning, the fisheries inspectors thoroughly patrolled the section of the lake and checked all licences from each boat and land anglers. This is the first time we've been checked by inspectors, in reading recent reports it appears that licence checks are becoming more frequent. On Sunday, an overcast cold windy day again proved difficult and minimal success throughout the day albeit one four pound brown caught by Scoop on a brown rapalla at seven gates inlet. The majority of fish were caught using rapalla's either behind ford-fender or light lead and also had luck with yellow Tassie devil.All up 11 fish came home all in great condition between 2-4 pound with only a few thrown back. 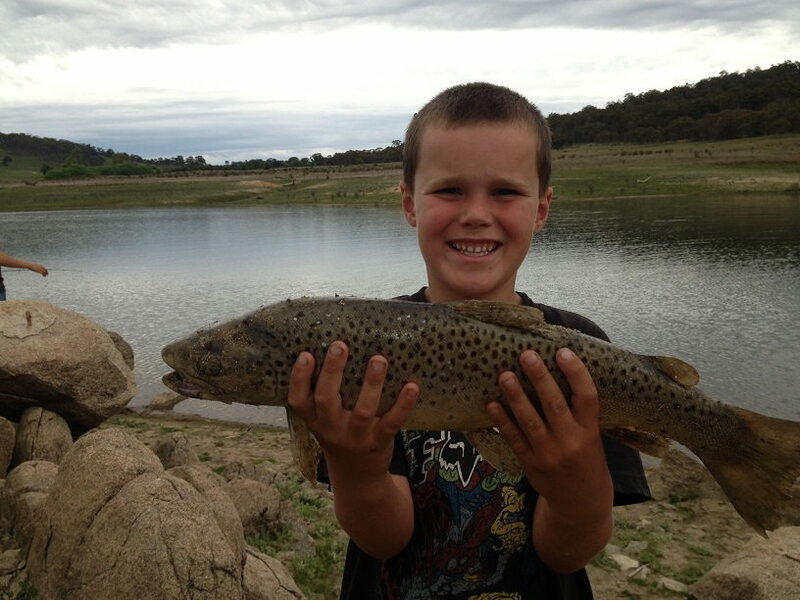 Lake Jindabyne:-fishing has Improved on the lake when the wind has stopped good hatches are starting to happen and the fish are starting to come in close. Fishing on the windy days most wet flies are working well Mrs Simpsons, woolly buggers, phantoms, Fuzzys when the wind has stopped dry’s have been great with plenty of fish rising in close and out wide. Most fish are still coming in close and feeding well and taking Dry’s. Klinkhammers, Wulffs, ant patterns, stick caddis, most off the fishing has been over on the western side off the lake with good results get into them tight bays where the food is. 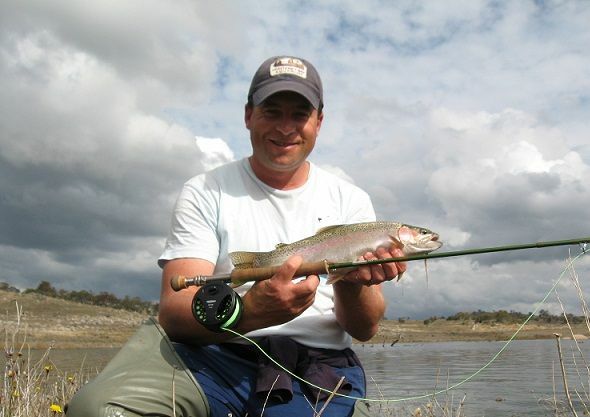 TROLLING AND SPINNING JINDABYNE & EUCUMBENE, trolling is still going well and with the trout festival coming up there will be plenty off happy trollers about. best tassies are most yellow wings, Y94,112,48,111,s11,106,88,89 don’t forget to try the sting lures as well. CALF 22nd Annual Fishing Competition: Buckenderra Holiday Village – Lake Eucumbene 18th – 20th Oct.
with the dinner and auction held on the Saturday night. 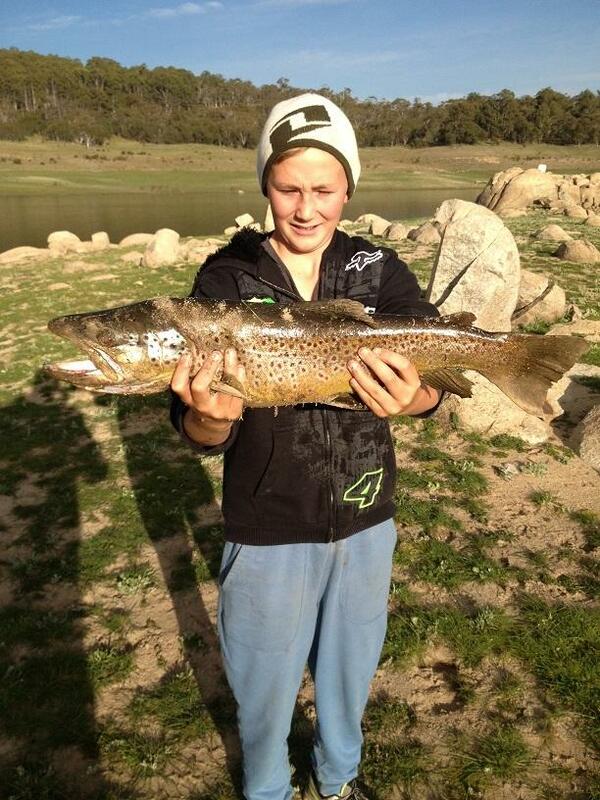 entry numbers were lower than expected as some anglers were affected by the bushfires. grams clean weight. Though the numbers were down the quality of the fish was excellent. 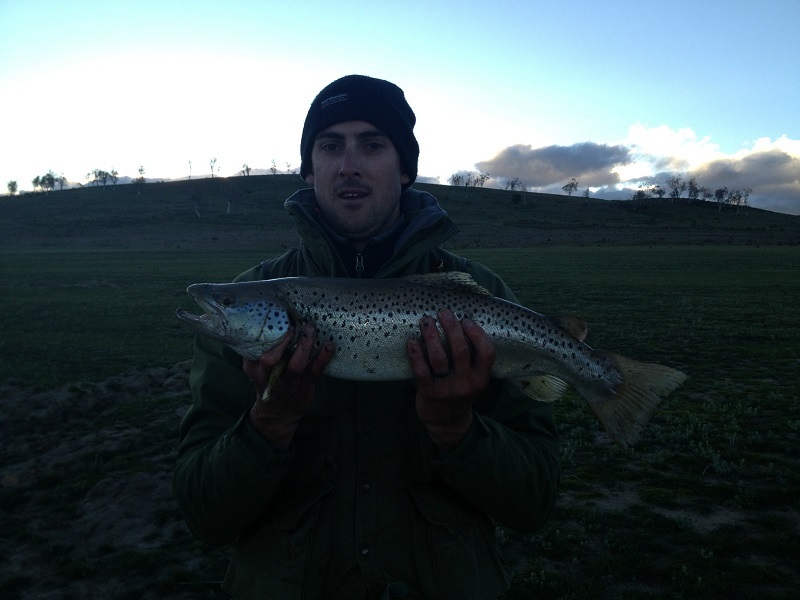 The largest Rainbow Trout caught was 1135 grams cleaned caught by Gerard Odea. 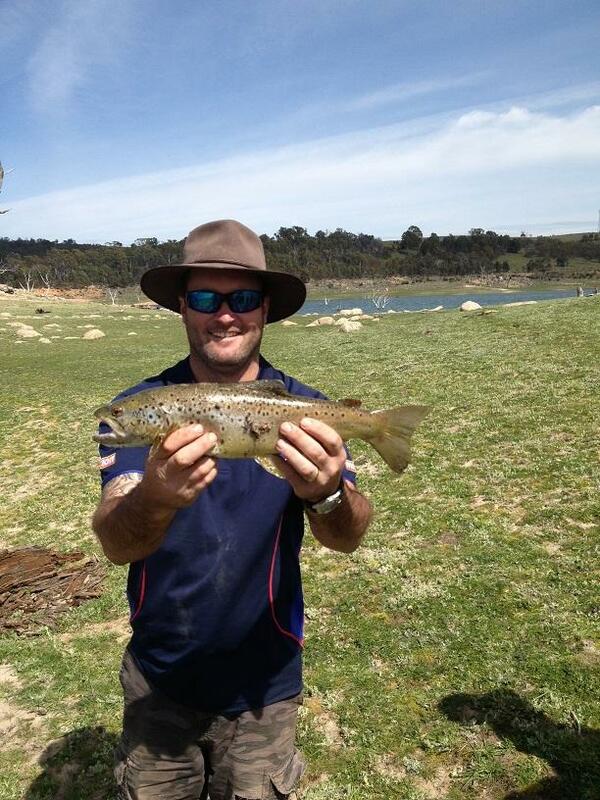 trout over 2 kilograms weighed in. which was a great result. Village. The generosity from the fishing and boating industry is overwhelming.